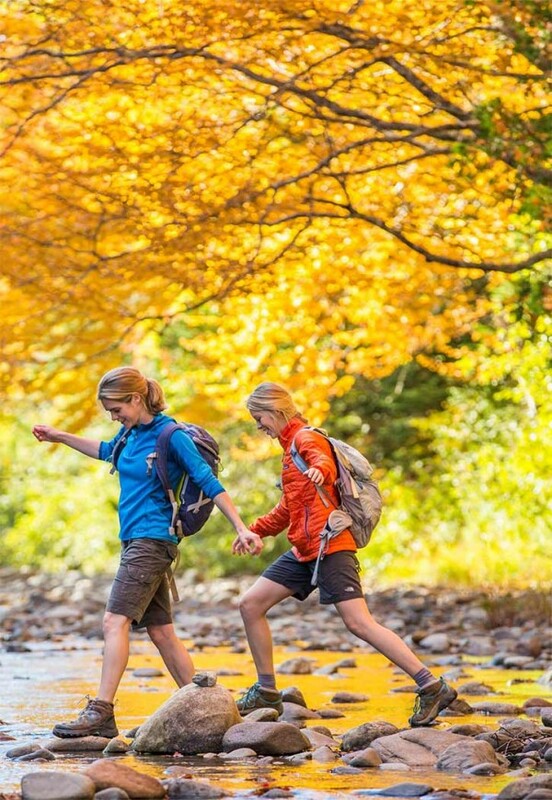 Imagine trekking into Maine’s western woods with your family, the sounds of babbling brooks and singing birds all around you. 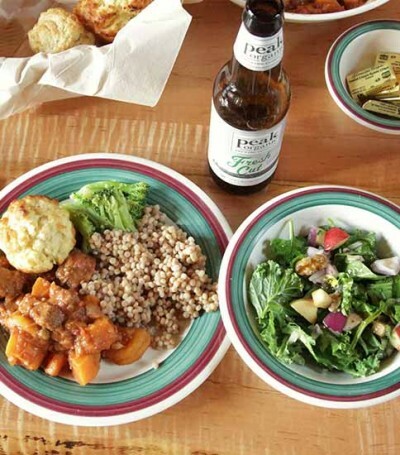 You hike to a remote lodge, where friendly caretakers greet you, and you meet other families who have come here to the woods to enjoy the outdoors. 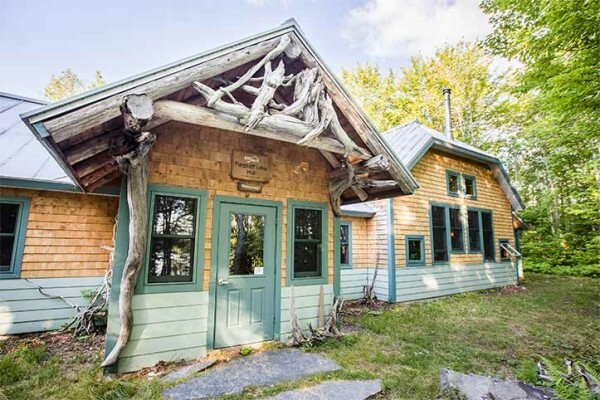 It’s a model that has long existed in the European Alps, and the Maine Huts & Trails nonprofit has made it their mission to bring it to western Maine, helping adventurous and environmentally conscious families explore the outdoors in a new way. 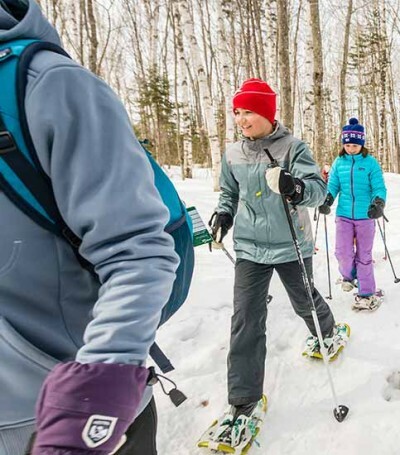 L.L.Bean is proud to be one of the founding supporters of Maine Huts & Trails. 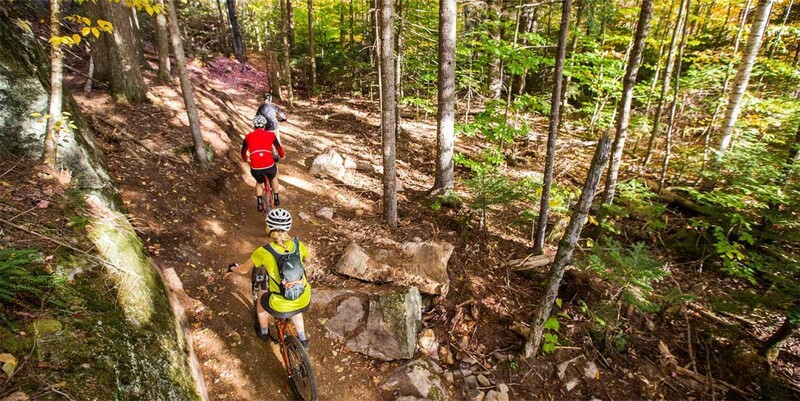 Maine Huts & Trails's long-term vision is to build and operate a hut-to-hut trail system in western Maine. When finished, it will include up to 12 rustic yet comfortable backcountry huts and more than 180 miles of nonmotorized trails. 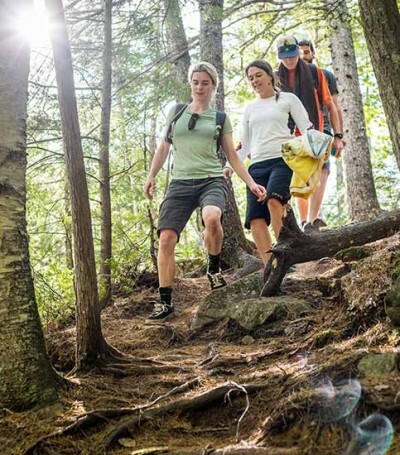 Upon completion, this system of trails, huts and waterway corridors will run from the Bethel area to the Moosehead Lake area, through some of the most spectacular backcountry riverfront, lakefront and mountain scenery that the forest has to offer. Trails feature winding switchbacks, natural bridges and incredible views.